If you’re looking to create additional seating, an outdoor living space, privacy fencing, or have a giant slope to tackle Allan Block can handle the job. Allan Block falls under the category of SRW’s (Segmental Retaining Walls) concrete masonry blocks that are modular and interlocking for ease of use. Believe it or not, these types of SRW’s can be found in the mortarless construction of the Great Wall of China and the Pyramids of Egypt. Allan block is commonly thought of when used to build retaining walls, but it can also be used for so much more. Fire pits, outdoor kitchens, and bars, even ponds to transform your backyard into an oasis. 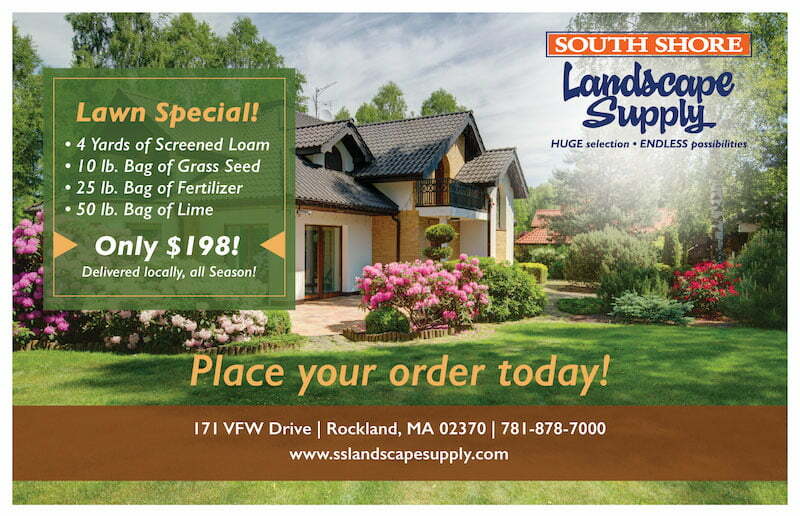 At South Shore Landscape we supply a variety of Allan Block to help you complete your latest project. You can choose from Lite Standard, Lite Variegated, Jr. Lite Standard, or Standard Corner all in a variety of shapes, textures, and colors to match your particular design.